Mirrors have become a familiar part of home décor. 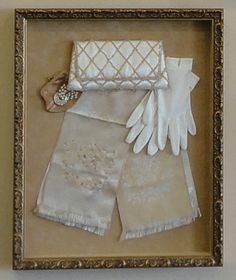 A framed mirror is not only a distinctive focal point, but also a unique way to create the illusion of space. There are many areas throughout your home you can add mirrors. An obvious place is the living room; a large wall mirror with a detailed frame can be just as elegant as an elaborate painting. A well-placed mirror can help give the appearance of more space. Choose a wall that is directly opposite the windows. This allows the mirrors to reflect more light around the room. 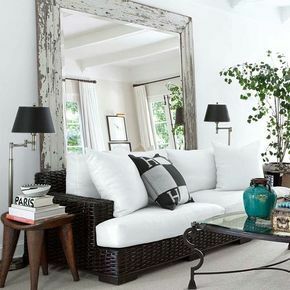 A large mirror can be a beautiful accent piece in a room. 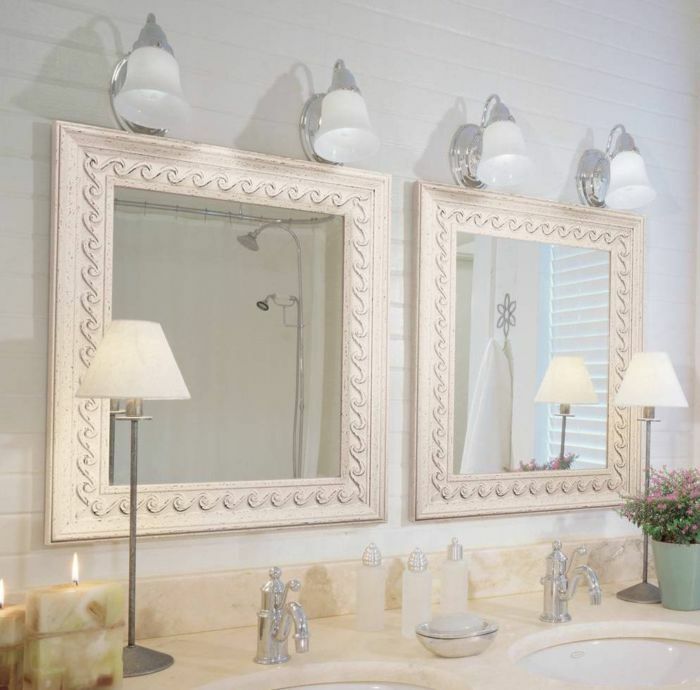 Mirrors instantly update the look of a room, bring cohesive style to an area and interest to a space. You can use a mirror with ornate carvings, a full length mirror, or an oversize mirror for great impact. 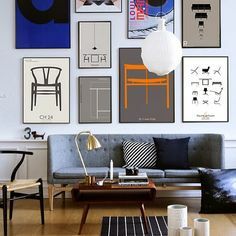 It will immediately brighten the room and create a nice focal point in the area. A small or narrow room can benefit from incorporating a custom fram ed wall mirror, or you can even lean a large mirror against a wall to make the room look spacious. 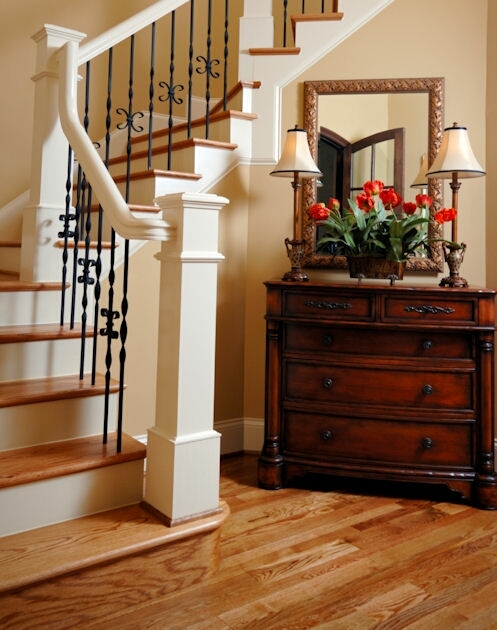 Hanging a mirror in a hallway, stairway or bathroom will make the space look expansive. You can even install a mirror outside on the patio or on a wall adjacent to the garden. The mirror creates a perception that the flowers have spread further than they actually have. No matter where you put one, mirrors are an easy way to reflect light, make a space look bigger, and open up a room. They can reflect the light of a chandelier in a dining room or create the illusion that a room is larger than it actually is. 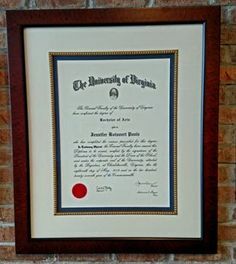 Framing plays a big role in the overall design of decorative wall mirrors. Because the frame is the only decorative element on a mirror, make a bold choice. 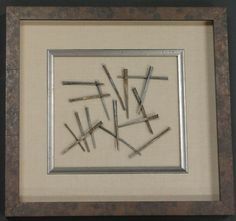 Feel free to use frames with exotic, bold or unusual finishes or designs. 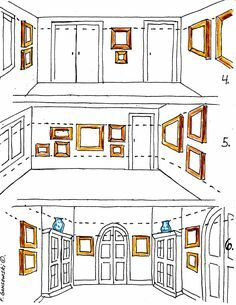 A wide moulding might overpower traditional artwork, but can serve as a great decorative accent on a mirror. Mirrors are made with thick glass to avoid flexing and distracting distortions in the reflection. 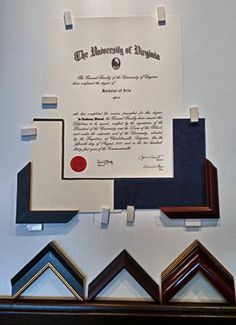 As they can be heavy, select a larger frame that will be able to hold the weight well. 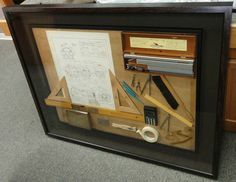 A larger frame will also keep the mirror in balance and proportion. When choosing a location to hang a mirror, carefully consider what it will reflect. A mirror can reflect a window’s abundant light or a favorite piece of artwork, but it can also reflect a cluttered storage area. The key to decorating with mirrors is positioning. A mirror reflects light from natural source (sunlight), and man-made ones (lamps, chandeliers, candles, etc.). Make sure the mirror captures any available light coming. If you need to fill a very specific space, such as over a fireplace or sofa or between two windows, be sure to measure the space. That way we can be sure the outside dimensions of the frame are exactly the size you need.